Getting published may be the hardest thing you'll ever do. Writing is hard. Getting published is harder. 1. Martin Luther: Posting the 95 Theses on the castle church gate in Wittenberg, Germany had to be tough decision for Luther. 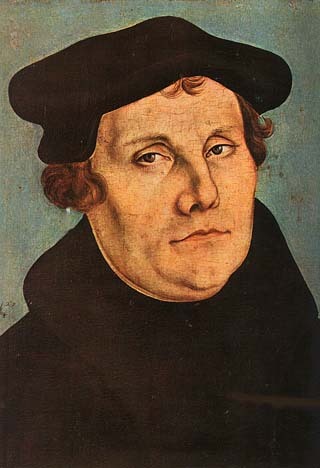 The guy started the Protestant Reformation and was excommunicated for his criticisms of the Catholic Church. Yowza. 2. 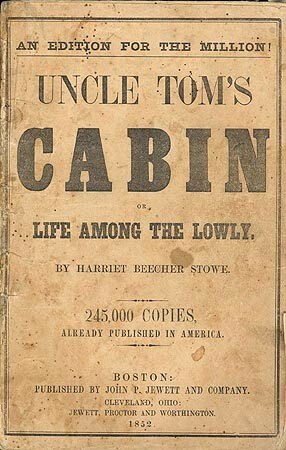 Harriet Beecher Stowe: When Abraham Lincoln met the author of Uncle Tom's Cabin, he commented, "So you're the little woman who wrote the book that made this great war." 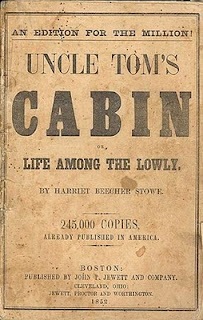 Her written depiction of slavery incensed the South and angered the North. Big time. 3. 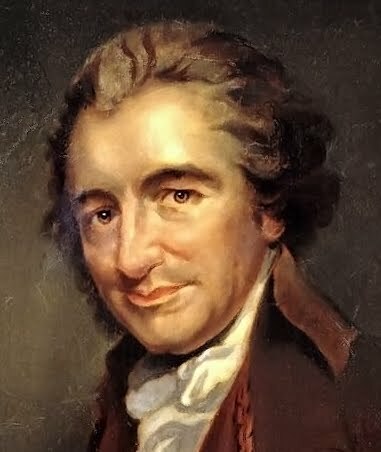 Thomas Paine: The former corset maker originally hailed from England, but wrote a pamphlet supporting the American independence movement before the Continental Congress penned the Declaration of Independence. He claimed it was Common Sense that an island could not rule a continent. Americans listened and began clamoring for independence. Treason, anyone? These people surely poured blood, sweat, and tears into their manuscripts, just as all of us have. But what they wrote was considered outrageous, words that were dangerous to put on paper. All we have to worry about is finding an agent and an editor who love our work.